As a homeowner, you have the responsibility of maintaining your home. Unfortunately, this isn’t always an easy task. But with the right services, homeowners can get important maintenance tasks in no time. So which types of roofing services might you need as a homeowner? 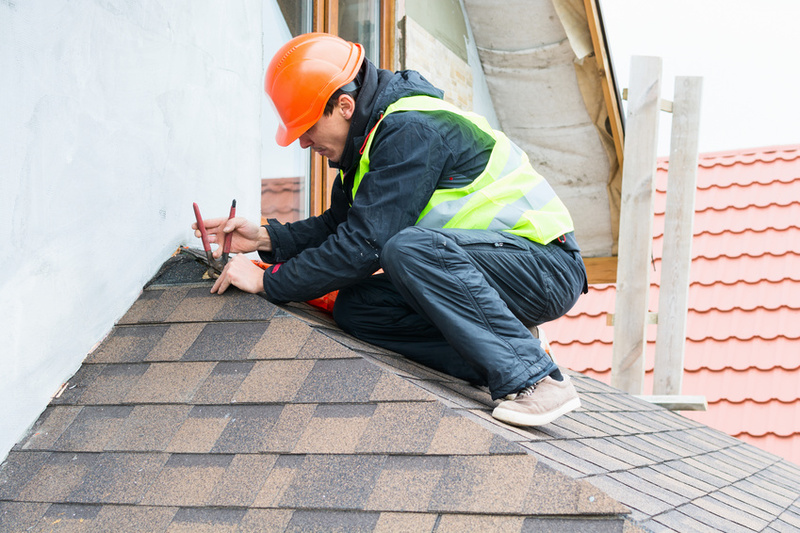 Let’s look at a few roofing services you should know about. Replacements and repairs: Some of the most common types of roofing services are repairs and replacements. Whether it’s due to damage sustained from a storm or simply because the roof is old and has begun to wear, there’s a good chance homeowners will have to either replace or repair their shingles at some point. If not done properly, roof repairs or replacement can lead to serious issues, like leaks and moisture trapping. Proper installation is key to preventing premature damage and deterioration. So if you need repairs done, make sure to call a professional. Inspections: Normally, your roof should be professionally inspected at least once or twice a year. However, there are certain circumstances that may warrant additionally inspections. If you’re planning on doing any remodeling or adding an addition like a sunroom, you may want to schedule a roof inspection prior to starting any projects. Or if your roof sustains damage from a storm, you may need an inspection for insurance purposes. All in all, having a professional inspect your roof is something that should be done on a regular basis. Gutter cleaning: Your gutters are an important part of your roof system. Without proper gutters in place, drainage may be a problem. And if water isn’t able to drain, you could sustain water damage in your roof and your home. Unfortunately, gutters can become clogged quite easily with leaves and other debris. So having your gutters professionally cleaned and repaired can be valuable types of roofing services. With professional gutter cleaning and repair, homeowners can rest assured that their roof will be protected from water damage. Your roof is a crucial element of your home and these roofing services can be extremely beneficial to help homeowners maintain the quality of their roof. So if you have roofing problems, consider one of these services to help. previous post: Why Should You Schedule Roofing Services in the Fall?